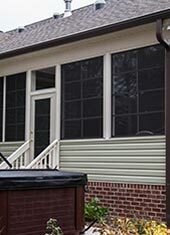 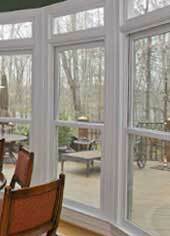 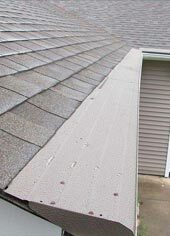 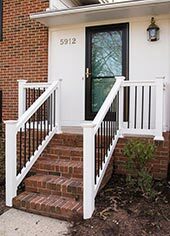 The siding contractors at The Aluminum Company of North Carolina have earned a sterling reputation among homeowners in Durham and surrounding areas over the last 50 years. 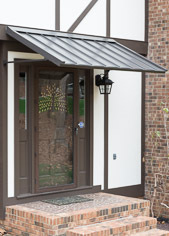 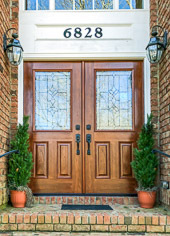 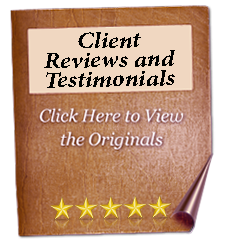 In fact, we have been serving Durham homeowners since 1961, always striving to provide nothing short of the finest products on the market to our neighbors and ensuring that they are installed the right way the first time around. 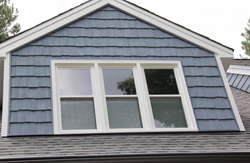 And though we started out by selling aluminum siding – as our name implies – our team of siding contractors has grown with changes in technology over the years and is now proud to install some of the most elite brands of siding available. 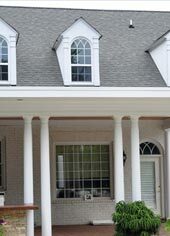 If you’d like to find out more about our team of professional siding contractors and the different types of siding that we can install for you in Durham, please contact The Aluminum Company of North Carolina today. 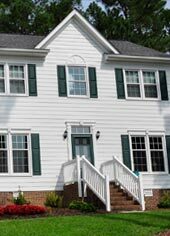 Our team will gladly meet with you for a home siding consultation and provide you with a no-obligation pricing estimate for your project.